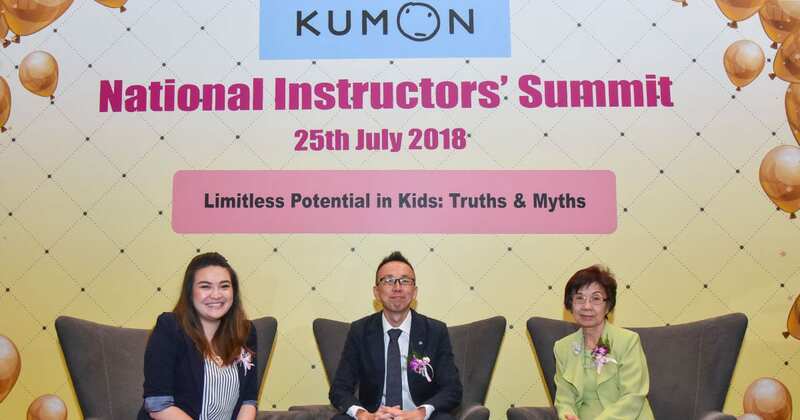 In conjunction with 60th Anniversary of Kumon Global, Kumon Education Malaysia has held National Instructors’ Summit with an expert roundtable session themed “Limitless Potential in Kids: Truths vs Myths”. During the roundtable session, the expert shared that child’s development years began from the time they were born. “The first 24 months of life is the most sensitive period for the optimal development of emotional intelligence which is important to children’s holistic development during their growing up years. 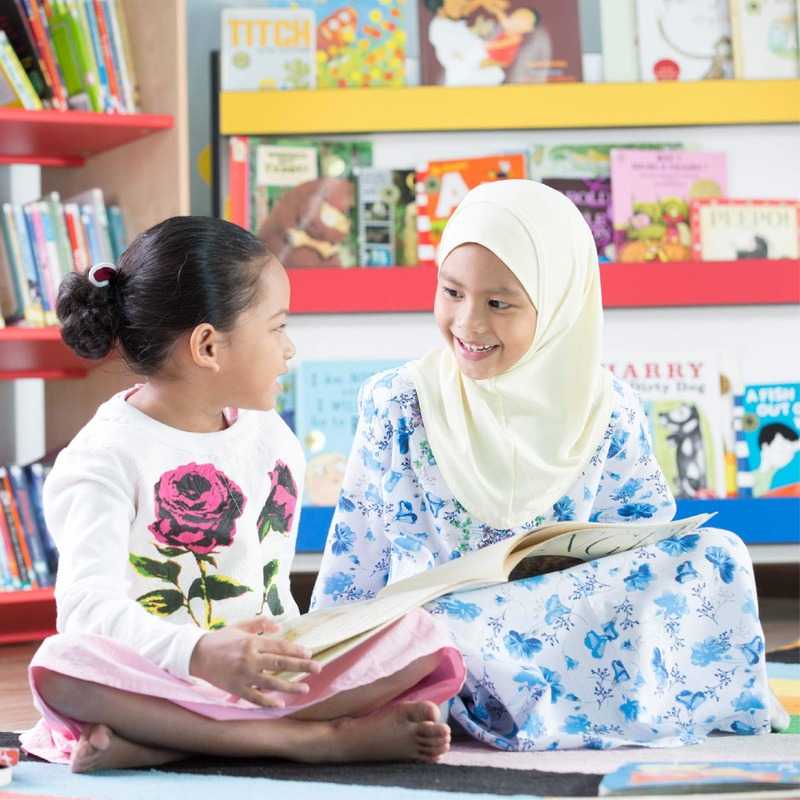 These are among the important factors to take into consideration to ensure a child is able to maximise his or her learning abilities to the fullest,” added Dr Chiam. In order to fully discover your child’s potential, here is the list on how to discover their potential. Children love to tell stories. For them, sharing their stories is like expanding their imagination and as parents, we should always pay attention to them. Parents also can ask questions which lead to more stories so that they can express their thought as well as feeling. Always give choices to your children. Don’t decide on behalf of them and always ask their opinion in deciding something. If they want to participate in activities at school, let them choose and decide what they want. Tell them there is never right or wrong in making decision. When children make one decision, this show that they are matured enough to decide what they want in their life. As parents, we need to always support them and never leave them alone. Supporting children shows that we love them which will motivate them to achieve more and never give up in life. Self-learn is important in building up the potential. In solving one problem, let them find their own ways and only give them little guidance. By self-learn, they will discover their own potential. When they manage to resolve the problem, parents can give them praises to acknowledge their effort. Goal is important in making sure your children are on the right track. They will be more focus when they have goal and at the same time they will be more motivated in achieving them. They will use all of their skills and by the time, they will discover new potential in reaching the goals. There are numbers of activities which parents can play with the children to polish their critical thinking. Critical thinking for children is important as this will develop their potential to the max. Play games such as building puzzle, or Chess during free time. Instead of making the bond between families becomes stronger, the children also will get the chance to improve their critical thinking. P/s: Do you want to see your children gaining self-learning skills? Interested to help your children in building critical thinking skills? Enroll in Kumon classes as we will help to fulfill your dreams.